I manage client Windows stations and servers focusing on small and medium-sized companies as well as private individuals. I keep your business programs running, I maintain computers and peripherals, create and update network documentation, make supplies purchases, and more. Website development is simple when they are sewn for you! I create and manage web presentations to optimize them according to your needs and at the same time update them to the latest trends. I also offer the processing of large portals. A special service is creating and managing your online store filling it with sales items managing orders. Or if you ask me for a new design, I will be happy to create a new, attractive look for you as a graphic element. I can also deal with redesigning your own source code. I'm repairing broken computers and laptops, upgrading outdated. It is not always possible to do a miracle, but I will try to do it. Operating system maintenance is always important for its stability and speed. Install Windows, drivers and various programs, remove viruses. Regular maintenance after agreement. If you need advice on what needs to be changed, added to, removed from your network, not paying for an unnecessary equipment pool, if you need to design a PC assembly, I'll advise you, I'll suggest options. 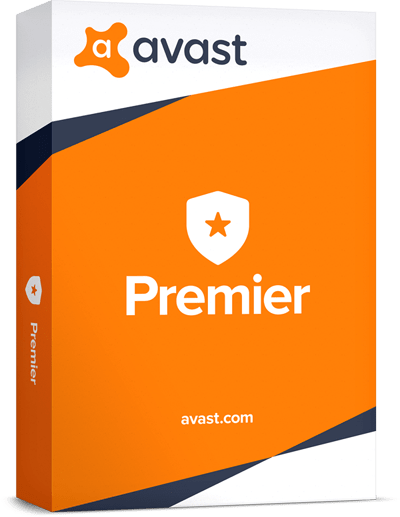 I recommend PREMIER antivirus from AVAST to protect your PC. - Avast also cleans your browser from unnecessary toolbars installed without your knowledge.